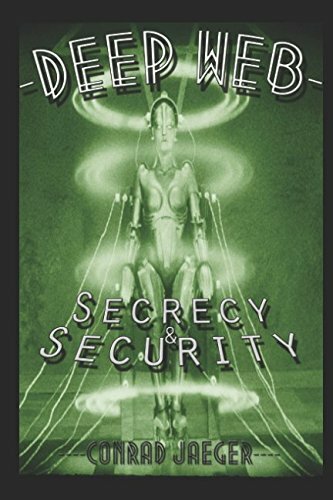 Here you will find some best book to learn about deep web. So, You Are Interested In Being Anonymous Online… Look No Further! Tired of the Government spying on you? 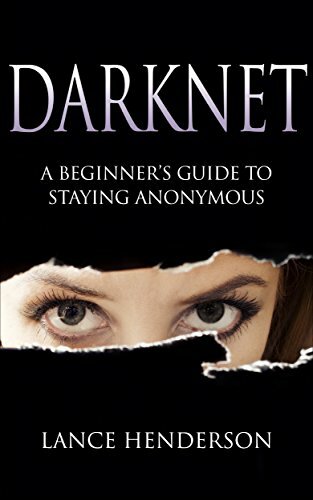 This Book Will Teach You How To be Anonymous Online Today! The Internet is a fabulous tool which has enabled us to have almost unlimited knowledge at the click of a few buttons. It has expanded quickly and has a reach which is far beyond the understanding of many. But with this incredible resource comes a danger. It is the danger which comes from things like traffic analysis, a form of network scrutiny which is jeopardizing our personal freedoms and privacy, as well as relationships, business deals and even state security. This easy-to-follow guide will explain exactly what TOR is and how it can work for you. Written with the complete beginner in mind, it provides a complete walkthrough on how to set it up, so that you can protect yourself fast. With a section devoted to the explanation of technical terms, it is the complete package. Never be afraid of the Internet again! 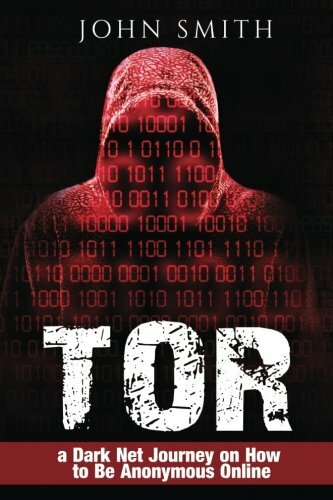 TOR: a Dark Net Journey on How to Be Anonymous Online will give you the peace of mind you deserve. Would You Like to Learn Exactly What It Means to be a Hacker & How To Protect Your Identity On The Web? Have you always secretly admired how tech savvy hackers are? Does the word “hacker” make you think of the cool kids who don’t obey society’s rules? Or does the idea of someone hacking your system and stealing your data make you break out into a cold sweat? Do you want to understand how hacking works for once and for all? Have you been drawn to the dark side of the web? Do you long for the days when anonymity on the web was the norm rather than the exception? Do you want to experience the web away from all prying eyes and experience real online freedom? Do you want to learn to play safely in the deep web? If the answer to any of these questions is yes, this book will provide you with the answers you've been looking for! 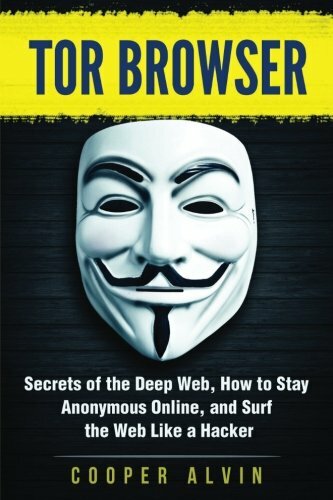 In this book we’ll delve into the worlds of both Hacking and using Tor to stay anonymous. It might come as a surprise to you is that hacking does not need to mean having mad computer skills. You need to know some basics, naturally, but hacking a computer system is a lot simpler than you might think. And there are a lot of software and tools out there that can help you grow from a hacking novice to a hacking expert in a very short period of time. When it comes to Tor, the deep web, it’s one of the last true bastions of freedom on the internet. It is the place that few search engines dare to tread. It is exciting and has a true air of mystery about it. But it’s also a place that not too many people know how to access. Now I’m going to let you in on a secret – you can keep your anonymity on the web. You don’t have to know how to run elaborate software to delete all your tracks. All you need is a simple program. It’s free, it’s super-simple to install and run and you can use it today. TOR will do it all for you – it acts as an intermediary so that you don’t have to divulge your personal information when you are online. And then it routes your online activity through a number of different secure nodes making it really difficult to track. Could it really be that simple? Despite what you see in the movies, yes it can. But you do need to know the rules. You need to know how the system works and how to get it to work for you. This book is going to show you how to do that. You will learn how to make your first forays into the deep web. And hold your horses, it will be a fun ride. The deep web is totally different from your normal internet. You need to know how to get it to give up its secrets. But, once you do, you will have a blast. If that wasn't enough, the Deep Web is also a largely-unknown research and information resource. If you know the right entry points, you can mine a rich seam of multimedia files, images, software and documents that you cannot find on the Surface Web. Conrad Jaeger is the Techtivist, a prolific blogger at Techtivist.com. He also writes a weekly column for Occupy.com on counter-surveillance and other security and freedom issues. Register for Free Updates and receive new editions as soon as they are published. Looking to surf the deep web anonymously? Want to learn about the TOR browser? Then this book is for you. Your privacy is important, but the government organizations such as the NSA think otherwise. That's why TOR is such an essential tool - it warrants your privacy and leaves you untraceable. 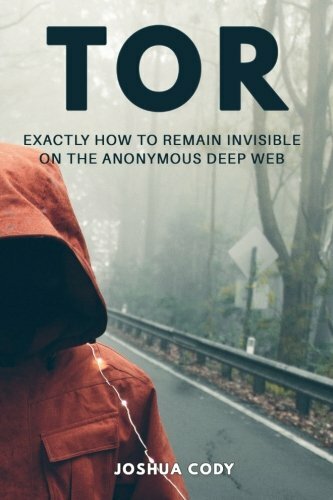 In this book, you will be thought exactly how you can remain completely anonymous using TOR. Because even on an encrypted browser like TOR, the NSA or FBI is able to see what you're doing. However, I've got some nifty tools that can circumvent most of the risk. Curious what's inside the book yet? What can I expect to read in this book? There's a ton of data out there about you in the hands of malicious people that you don't even know about. Who knows what others might be doing with your personal secrets? That's why TOR is so damn powerful. See, having the ability to become a ghost in the online space gives you a sense of complete privacy. Protecting yourself online becomes increasingly important, especially considering foreign countries hacking into our systems more and more these days. 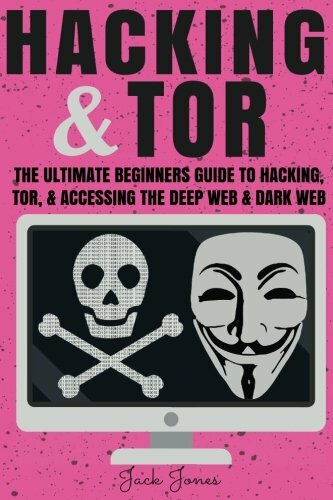 This complete guidebook on TOR is an essential piece of information for every internet user. Want to surf the web anonymously? Cloak your online activities? I will show you how to become a ghost on the internet, leaving no tracks back to your ISP. This book covers it all! Encrypting your private files, securing your PC, masking your online footsteps, and all while giving you peace of mind with TOTAL 100% ANONYMITY. Don't waste months scouring the internet for info. Just read this! You'll be hooked in five minutes. It's all here: CIA techniques, how the NSA catches Tor users, Truecrypt and the FBI, nuking tracking cookies, private browsing, preventing identity theft.